PaulGallant.Net: Gallant at Night: On An Ask Me Anything Friday! 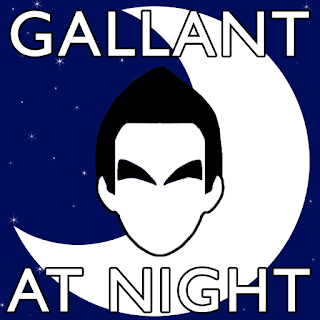 Gallant at Night: On An Ask Me Anything Friday! - We have some good news about a Super Bowl coming back to Houston. We also have some bad.